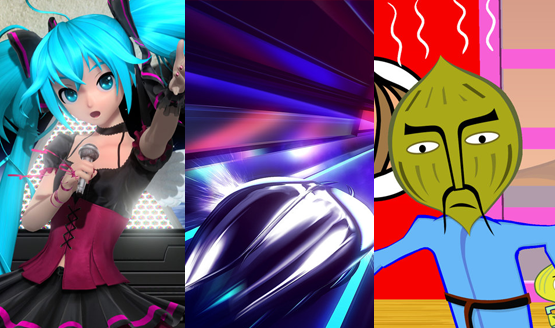 All these games will make you get down with the beat. Submitted to Sony for certification. Witness the Amplitude of Tanks in the LEGO Banner War. Quite a few countries affected. Get the skinny on the first batch of PlayStation releases of 2016. It’s a much busier month than you were probably expecting. This is me not talking about it. Some Kickstarter backers will get early access on December 23. Dec 2015 if you qualify for early access. Talk is cheap, and there is a vocal minority. A cult classic is reborn. First time developing for the PS4. The PS4 and PS3 game is progressing well. They had the right ‘tude. Hideo Kojima talks E3 Phantom Pain trailer; Is the PS Vita getting a price drop to $179.99? Based on early success, this will get funded.